Dance Arts is excited for Team Dance Arts (TDA) fifth season while SB Dance Arts celebrates 22 years of building confidence through dance in Santa Barbara. This team is for dancers who are seeking additional performances and training opportunities and inspiration beyond the studio walls. Team Dance Arts will focus on achieving personal excellence and growth under the direction of Lauren Serrano and Alana Tillim. We want this to be a nurturing and positive experience for your dancer. 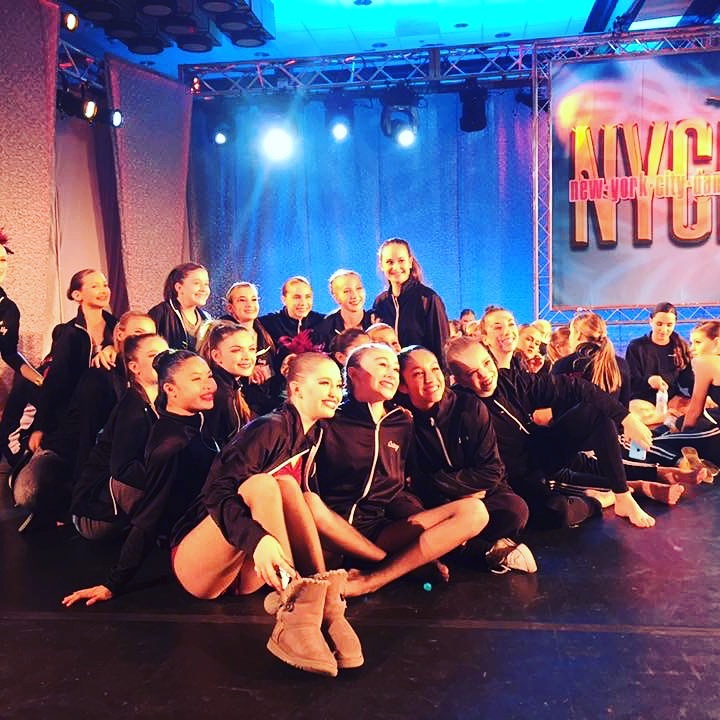 We are very excited to watch dancers break boundaries and develop artistry as they are exposed to the industry’s top choreographers and receive valuable feedback to grow and improve each piece of work throughout the season. The team is comprised of our most committed dancers. Dancers must audition to be a part of one of our Performance Companies (see separate handout) and inside of that audition they will be considered for TDA group numbers, solos, duets, and trios. Throughout the year they will bond as a team and expand their individual artistry. The results are tangible, and the families that make the extra commitment with cost and time see the return with dramatic improvement in technique, performance, and athleticism. The bonds grow deeper as these young dancers travel, train, and perform together across the state. A portion of the funds raised from the Student Showcase in the spring have made the extra cost of this program attainable for dancers that might not otherwise be able to participate. These opportunities will be made available in late spring. If your dancer is interested in competition but does not meet the requirements for the Senior Team Dance Arts Team, we have two new and exciting opportunities: Apprentice Competition Team and Peak Performer. Please see separate handout for more information. 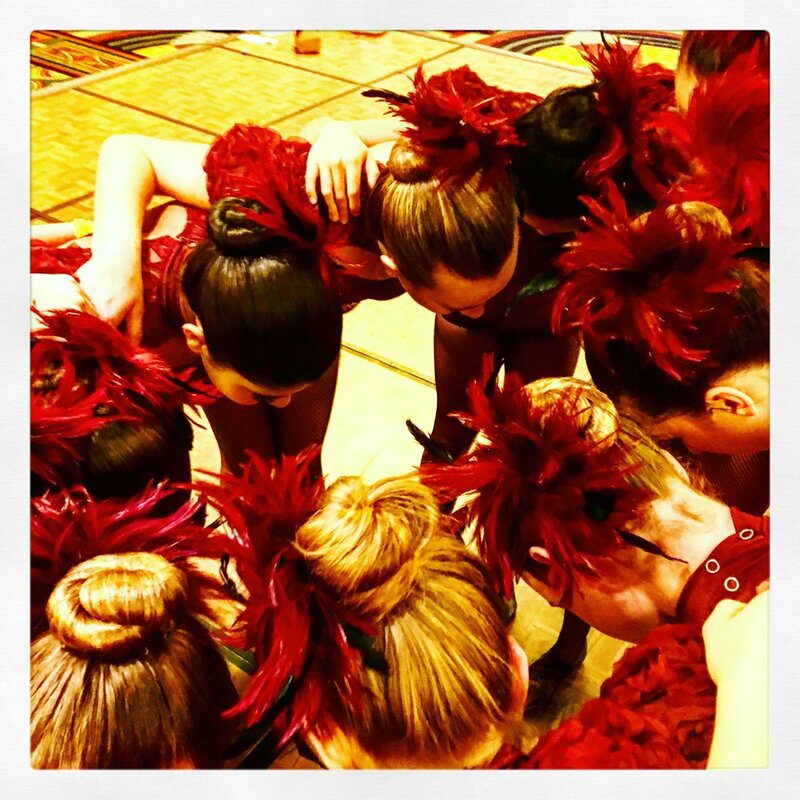 In order to participate in Team Dance Arts, you are required to participate on our performance teams. Please read the links above to find out the requirements and then click on the links below to learn more about our teams.